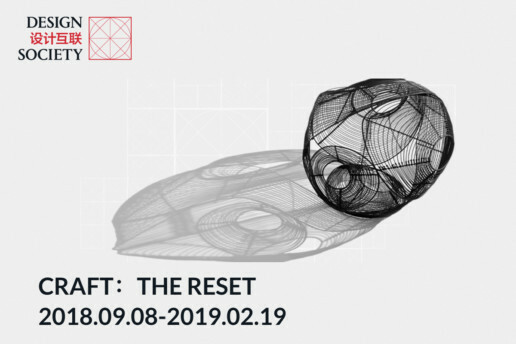 We are proud to be a part of Craft: The Reset, presented at Design Society in Shenzhen. Craft: The Reset is a large scale exhibition about the reawakening of crafts in contemporary design and society. Following Design Society’s the inaugural exhibition Minding the Digital on the impact of digital innovation about human society’s at Design Society’s Main Gallery, it investigates the widening possibilities of crafts as an equally important creative impulse for China’s future innovation.